Several of us were reminiscing about our experience in packaging, observing that we were part of the debut of “flexible” packaging, working on the adaptation of carton-style packaging for infant and personal care products to poly bags. Those days have long since passed and we have seen the use of flexible packaging explode as companies focus on innovative new ways to meet consumer expectation on both a retail or an “e-tail” level. We concluded however, that while products may move to shelf faster, we (those of us involved in packaging) are not being as smart as we should be about using flexible packaging to its best advantage. The idea of flexible packaging represents so much potential for success, and let me be perfectly clear – I have no beef with flexible packaging – it is a great solution for many good reasons, not the least because of its versatility, cost-effectiveness and potential reduction in waste. 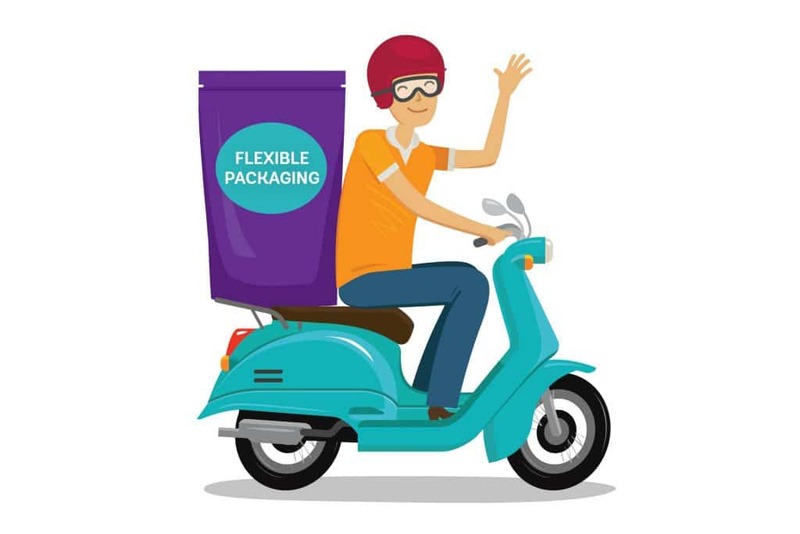 However, there are practical issues that need to be factored in when it comes to effective flexible packaging, and as packaging teams, we need to act as smart drivers to align realism with practicality and put the best product on shelf. Most branding and packaging work begins creatively with design ideas that are nurtured to “completion” in an environment that is generally devoid of the limitations inherent in the total end to end packaging process – a process that imposes rigid specifications, limitations and required compensations to achieve desired design treatments. Bridging designs from theory to reality is transitioned to production teams. These teams work within processes governed by the specific type of equipment, material and/or requirements to execute the final product uniformly to the creative goal established by the design team. I see this in action daily, and yet I continue to be disappointed with much of the way flexible packaging appears “on shelf”. I use as an example a recent encounter with infant food. It has been years since I shopped the category, and I was delighted to see the excellent improvements in packaging structure, utility and graphic design across a variety of brands. However, in spite of well-done visual design systems, when the pouches or packages are filled with product, they start to suffer significant reductions in discernibility. With the strong similarity in brand design hierarchies between a variety of competitive products, this sets the stage for customer confusion. When the nature of a filled structure results in a crumpled surface, coupled with the glare from harsh overhead lighting, bad shelf position and presence, and a trend toward structural instability, you literally present a package design that cannot be “seen”. Additionally, in spite of using prepackaged shelf ready display units, which I am sure was done to keep packages face forward to the consumer, the instability of the individual packages left as the display units emptied, resulted in “jumbled” and replaced products within their display units. This added more complexity to the issue of effective shelf presence. In this particular case, the most distinguishing element was the color and design systems of the display unit, providing some degree of “way-finding” on the shelf. Perhaps if these products were displayed at eye level, the entire scenario might be different, but in this instance, products were all on shelves well below eye level, additionally straining consumer engagement. But this also summarizes my point – design teams all need to understand the limitations of package structure and substrate performance and how it carries out in the real world in order to put a design on shelf that “stands up and out” in the chaotic retail environment. Failure to do so results in the kind of visual clutter consumers pass by regardless of your brand. Performance Characteristics: Clearly understand the material and print/production processes – and their effect on design outcome in creating and achieving a brand design system that remains crisp, and most importantly, legible where or however your package is presented. Structural Stability: Design to create a structurally stable package with the ability to remain principle display (brand) panel forward – or at least provide optimal presentation – remembering always that store lighting is not your friend and not every package is displayed at eye level. If your product ends up on the top or bottom shelf, ask yourself whether this can be identified easily within 5 seconds. 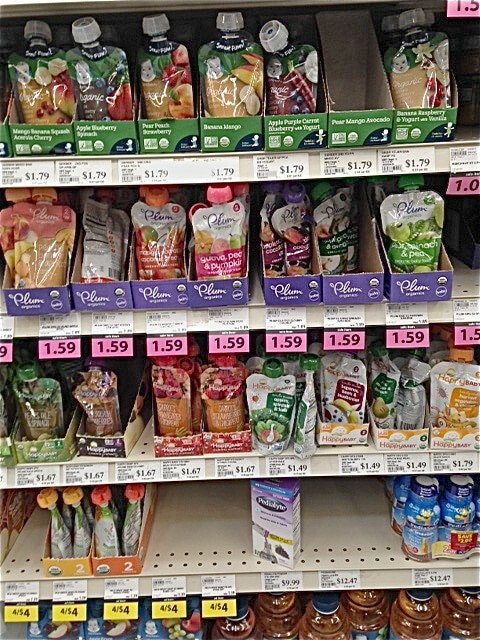 Product Display: If you use a pre-packed retail-ready display unit, determine what limitations exist that restrict display design in its ability to present the same degree of brand consistency and visual impact as your package design. Challenge yourself to overcome any weaknesses in your packaging by using the display to augment the capability of the product remaining upright, face and brand forward consistent with your brand standards. Live with Realism: It is better to craft a visual/brand design system that has the capability to be successfully achieved within existing production limitations than to create an elaborate design system bogged down with production limitations that result in not engaging with the consumer. I would encourage creative teams to walk the store and examine the number of situations where these mistakes repeatedly occur. I may be old school, but beyond the purpose of containment and transport, packaging exists for consumers to see and respond to, and to do so within a very limited amount of time. Why disadvantage your brand by creating obstacles to engagement? Make sure that if you move to flexible packaging, it works fully to the representation of your brand image and story to consumers. If you need help with your flexible packaging project, contact us at 920-886-7727 or info@brand-directions.com Throughout our 60 plus years of supporting customers with consumer brands large and small, we apply our experience and expertise to the entire process to create efficient and effective solutions.